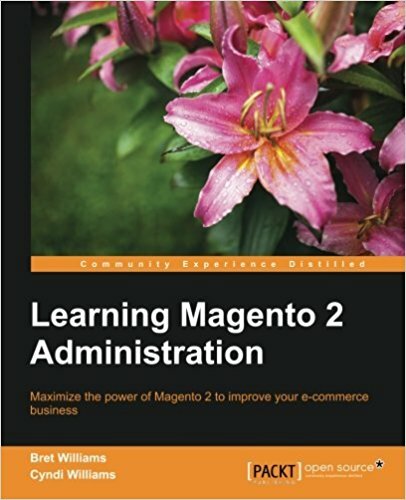 This tutorial is the 2nd in a long series of magento2 tutorial. It will be updated little by little with the evolutions of the platform. You will now learn how to create your controller and its actions under Magento2 . 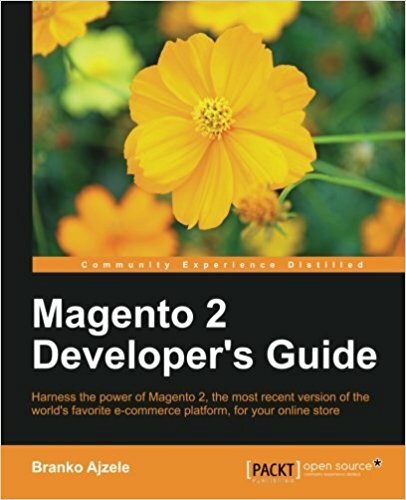 If you do not know magento (v1) it is not a problem, I will talk about it but it is not necessary to know the magento 1.x platform to master this tutorial on magento2 . 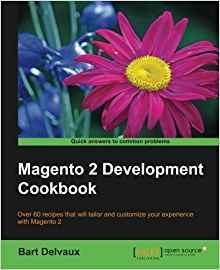 In this tutorials, you will create an address book management module for magento2 with an administration interface, a front desk, access to the database and everything else. Go to the /app/code folder from the root of your magento directory. Then create a folder "Pfay" and in another folder "Contacts". Then create a folder "Controller" and another directory "etc" in the "Contacts" folder. Your module is located in the Pfay namespace. It is in this folder that you will "store" the modules you will create. Be careful, you should NEVER modify the "core" files of magento2, ie the folder /app/code/Magento, otherwise if you have try to update the platform, you'll have big problems. is inserted in the file app/etc/config.php. This allows you to know that your module is active. For those who know magento (1.X), you have to know that under magento2 you don't need to declare your module in /app/etc/module/ anymore, the templates in design, etc... now with magento2 t everything that concerns your module is in its folder. In magento2 you have two concepts: "strong dependency" et "weak dependency". resume : Magento2 is not working if the dependencies are not present. The module contains logic code of other modules, class, statics methods, a static property of a class, an interface, etc....What you have to remind is that it the dependecy module is not there...404 ! The module still work if the dependencies are not here. Generely, it extends the functions of others modules, it check the availability of the dependency first. and if it's not present, it doest throw an exception...it handle it. In short, here we create an Index class which is actually a magento2 Action . In fact, in magento2, there is no more controllers. now you create on file by action. Theses actions extends the core class \Magento\Framework\App\Action\Action and must have a function execute(). When you were grouping actions in one controller in magento 1.x, now you will group actions classes in a folder. In order to access our module via the frontend, you must create the route for the frontend of our module. Here we want to access our module via url www.magento2.lan/contacts/. We wukk create a "frontend" folder in the "etc" folder, then insert our "routes.xml" file. We use the "standard" router that allows access to the frontend portion of our magento2 module! And we add the route with the id "contacts" to identify it and the frontName "contacts" which is the key url by which you will access your module on the frontend. In this route, we then define our module element with the name attribute that contains the "namespace" + "name of our module". For your information, you should also use a file of type routes.xml to create a path in the backoffice. On these two urls, you will se "test index" diplay. You will see displayed "test view"
-"Setup version for module 'Pfay_Contacts' is not specified"
-"Please upgrade your database: Run "bin/magento setup:upgrade" from the Magento root directory"
The compilation is not active in "developer mode", these manipulation are not to do when you are in a production environement. You have created the first router on magento2 with success. Congralutations! The is not working at home ? You can Get the source code of this tutorial by clicking on the link in the back of this tutorial (premium members only). Article BackHow to install Magento2Next itemHow to create a view for our Magento2 module ?